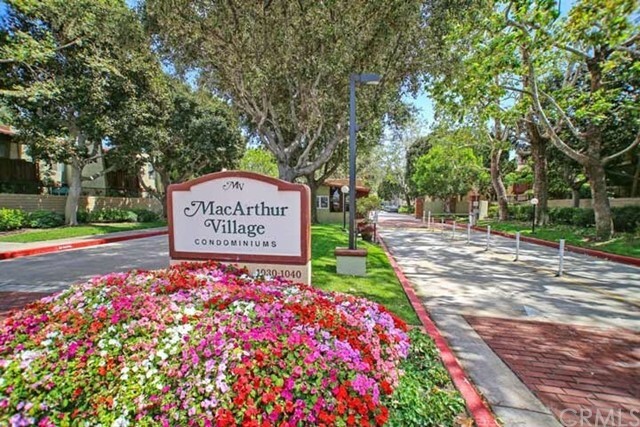 Welcome to Mac Arthur Village one of the desirable communities with 24 hour guard gated security, pool, spa, tennis courts and fitness center. 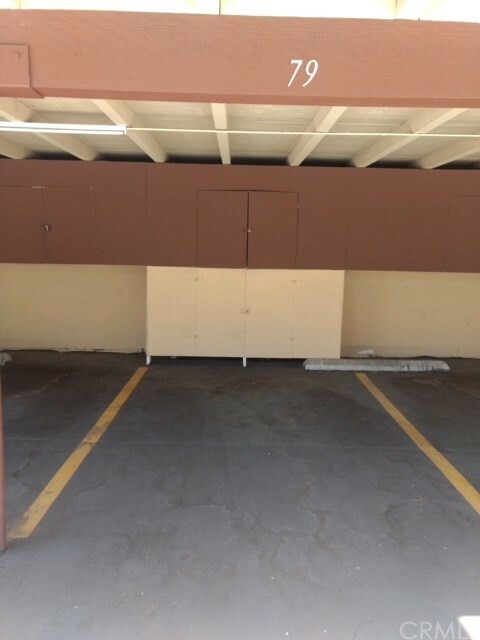 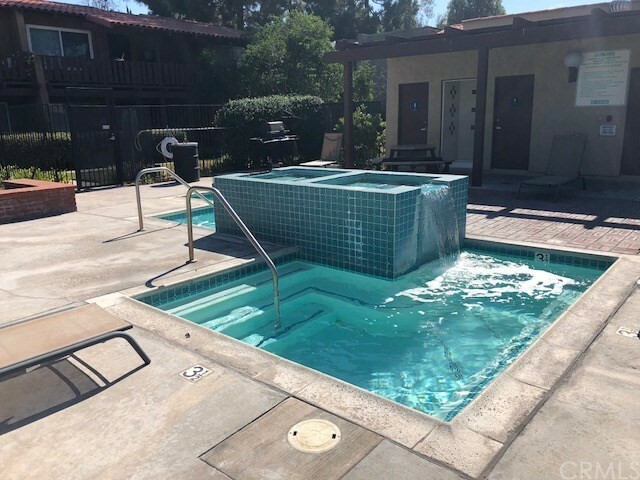 This hidden gem is situated right by South Coast Plaza on the border of Costa Mesa, corner of Bristol and MacArthur. 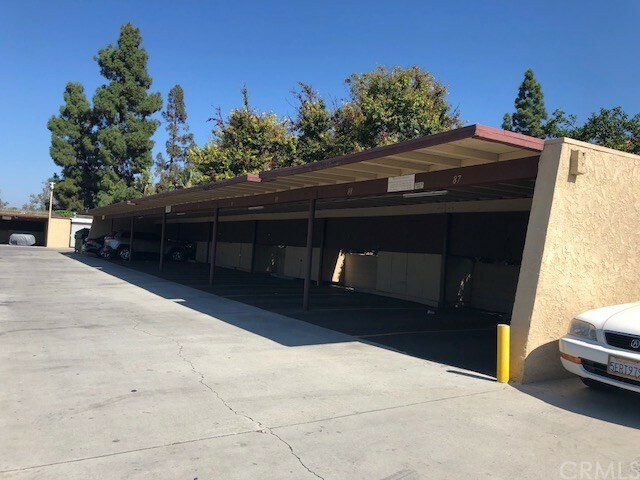 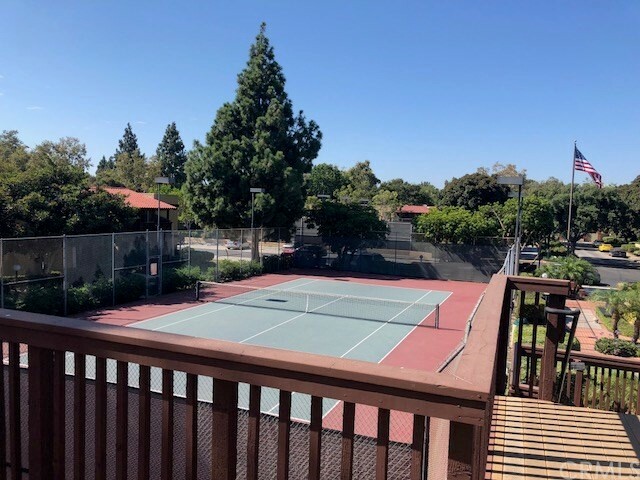 Close to shopping, entertainment, restaurants and minutes away from the freeway. 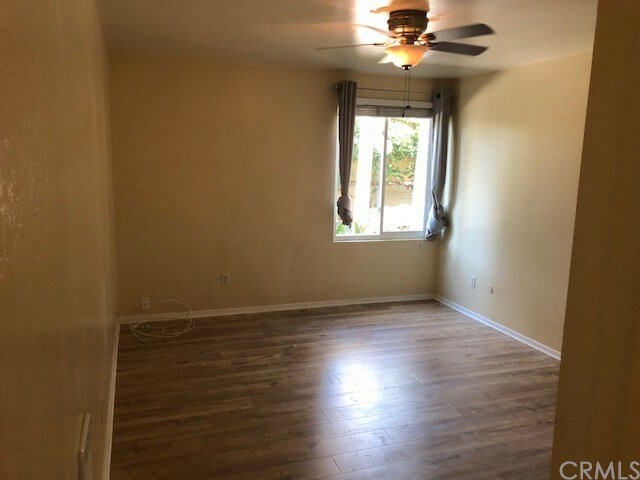 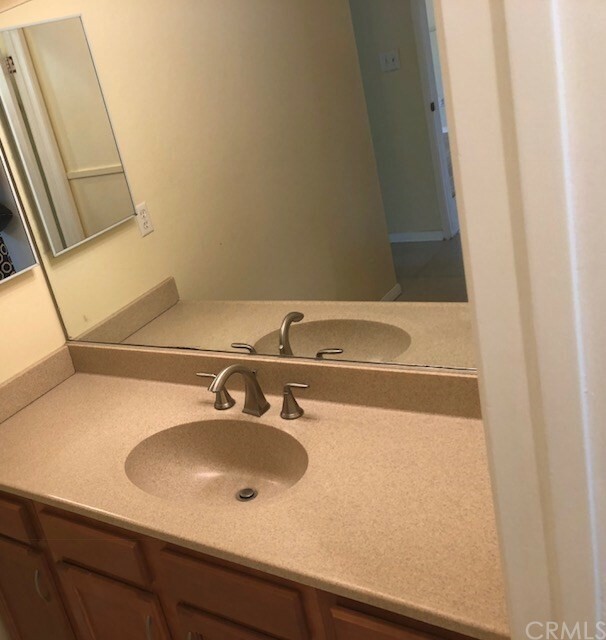 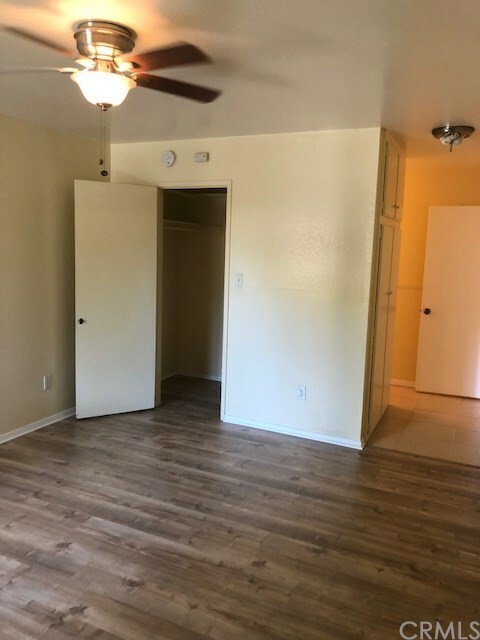 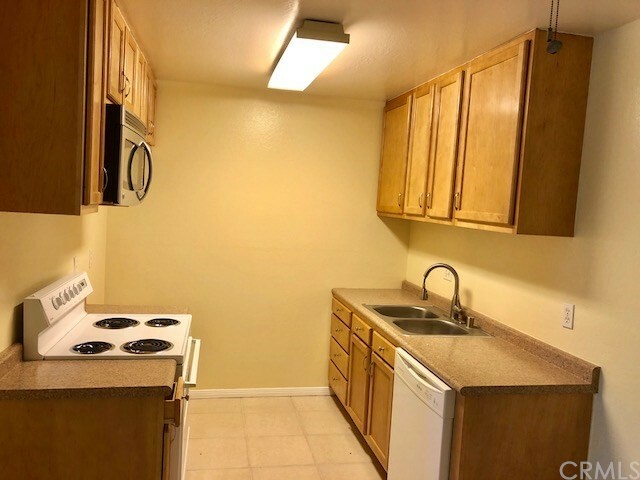 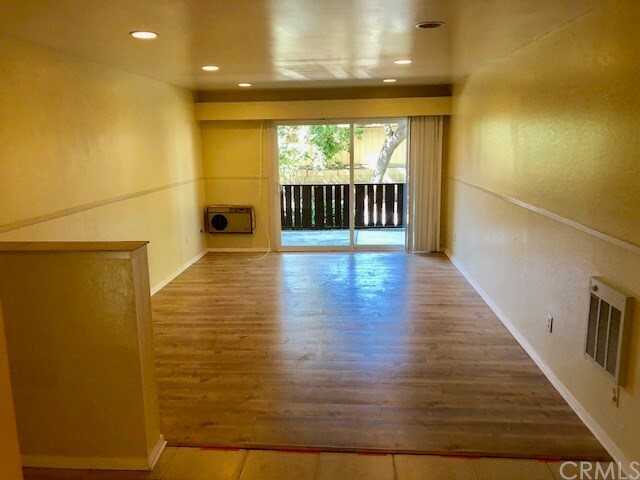 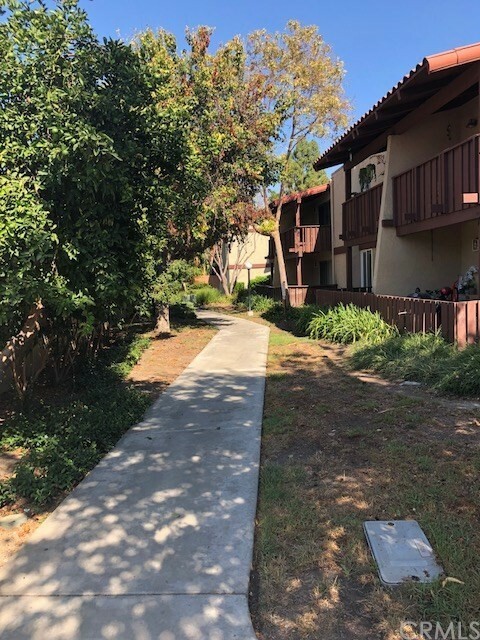 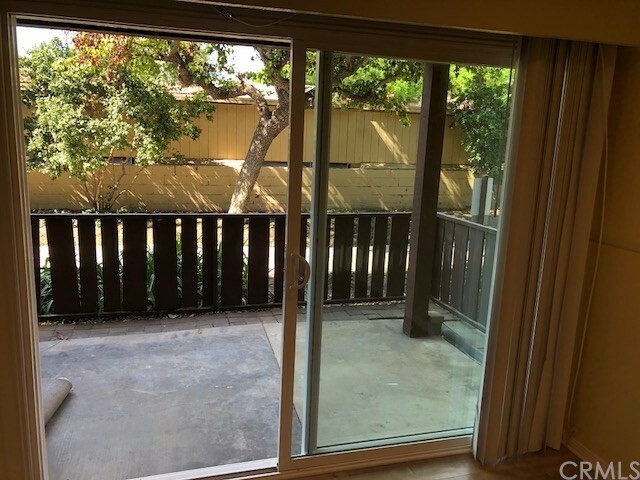 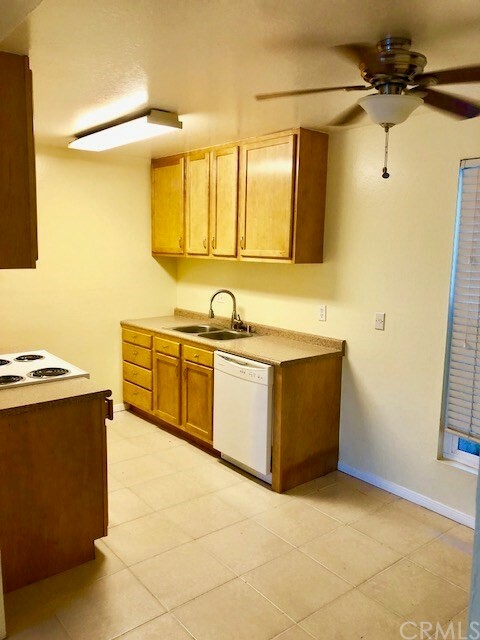 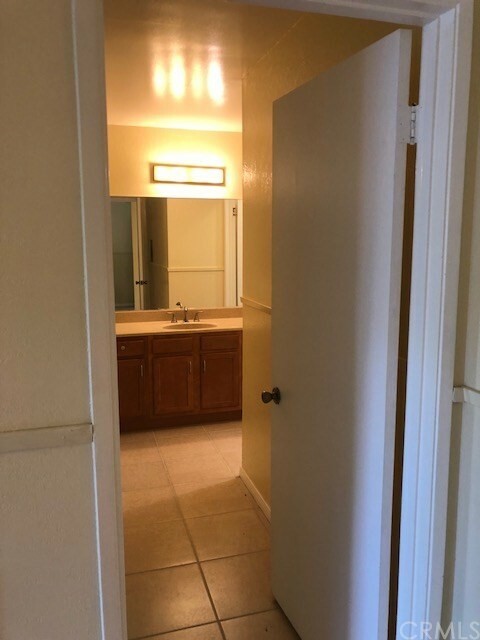 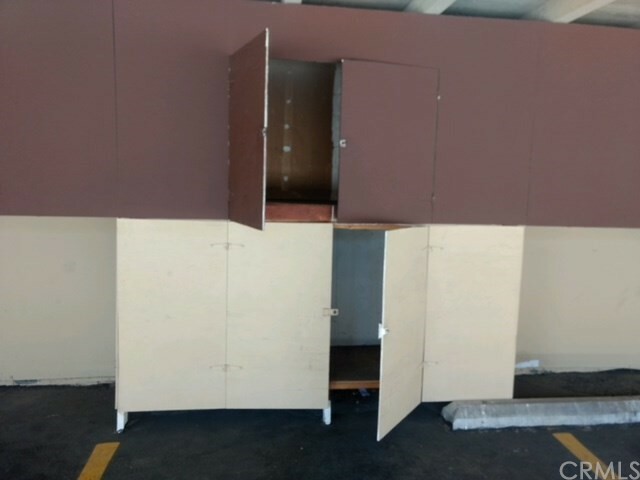 Enter into a beautiful freshly painted, open floor plan located on the ground floor with new laminate flooring throughout, offering one spacious master bedroom, one bath, flowing into a chef’s kitchen with newer appliances and dining area. 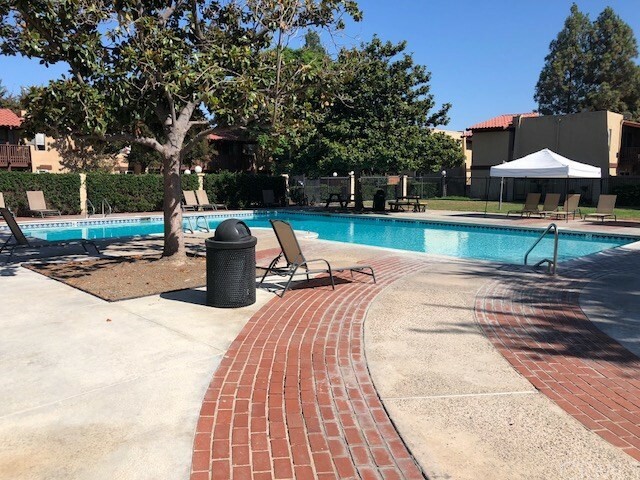 Create your own zen space, in the spacious private patio or bask in the sun in the outdoor community pool while enjoying warm summer nights in this tranquil setting that provides piece of serenity and relaxing atmosphere.